A two-year-old child is found adrift on the Atlantic. It's the job of the Cape James Police Chief, Norris Stiles, to learn who left the girl to die. New to the area, and the job as chief, he might be out of his depth. Fortunately help has arrived. Unfortunately, the feisty and beautiful U.S. Marshal could distract him from his obligations. Burnt out by grueling covert missions, U.S. 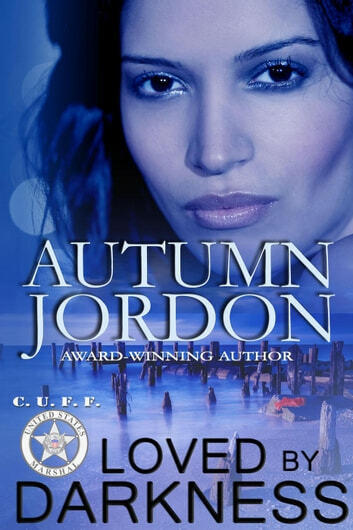 Marshal Jolene Martinez heads home to the Virginia Coast for a much-needed vacation, only to become embroiled in a heart-breaking child abandonment case. When she saves the child, the case becomes personal for Jolene, and she's determined to solve the mystery with or without the chief's support.